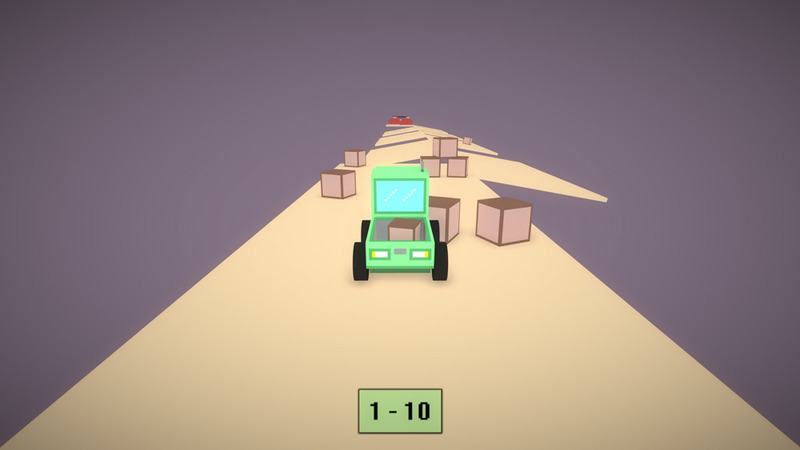 "A crazy driving game where the physics make no sense"
Green Truck looks like a simple driving game on first sight, but think again it’s actually an incredibly cruel game where the physics make absolutely no sense and the game becomes hilarious and frustrating at the same time, we’re not too proud to admit after numerous attempts it was not even possible to get past the very first level and by numerous read more than 100 attempts! The physics in the game make absolutely no sense and use of the handbrake is going to be necessary to try and stop you falling off of the edge of the track in to the abyss but when you get to a full stop it’s very hard to get your momentum up again and even when you do you’ll probably find yourself confused about the controls again and end up reversing off the edge of the track anyway! 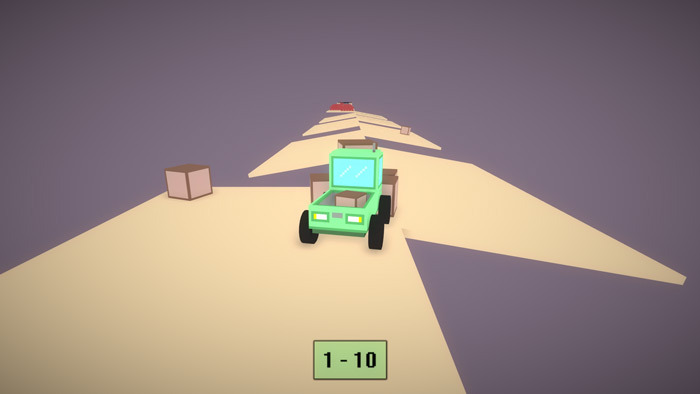 Although the physics make the game near enough impossible it’s also part of the charm and fun of Green Truck and those of you who like a challenge, an incredibly difficult challenge should have a great time with this and if you get to level 2 you can consider it one great achievement! 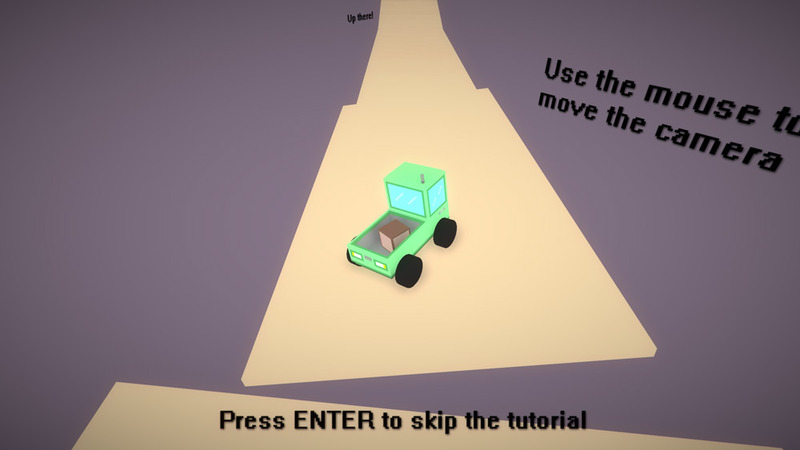 You can download Green Truck here for free.